A gentle foamy sulfate-free cleanser delicately cleanses impurities & excess sebum without over-stripping skin’s natural moisture. Skin feels refreshed, soft & supple. 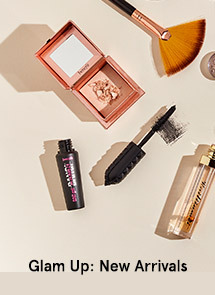 A superbly light texture, water-like hydrating lotion that helps to nourish, refine & plump up skin. The hydrating power of this lotion refines the pores & improves the absorption of subsequent skincare products. Skin is smoother, hydrated & conditioned. 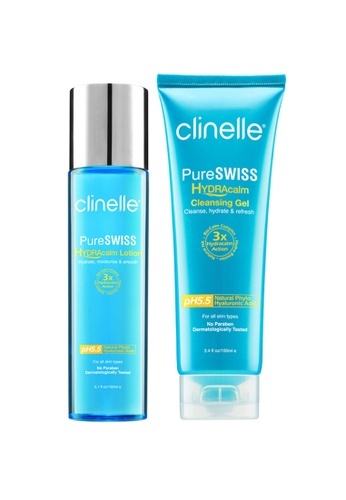 Can't find Skin Care: Clinelle [Official] PureSWISS Hydracalm Cleanse & Hydrate Pack in your size?